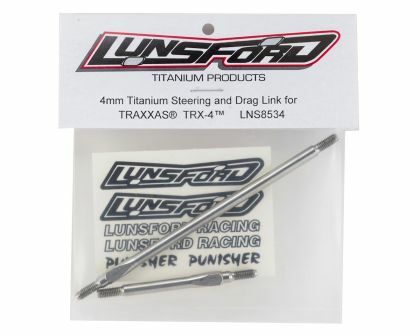 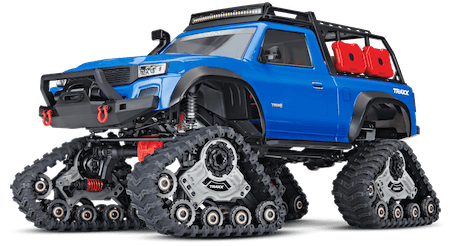 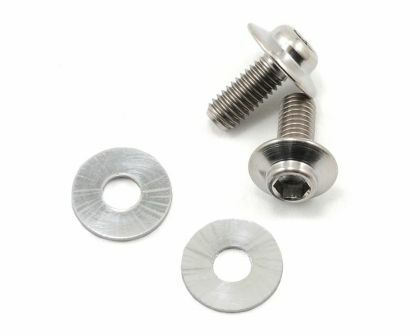 The Lunsford Traxxas TRX-4 4mm Titanium Steering & Drag Link kit gives TRX-4 owners a chance to experience Lunsford quality. 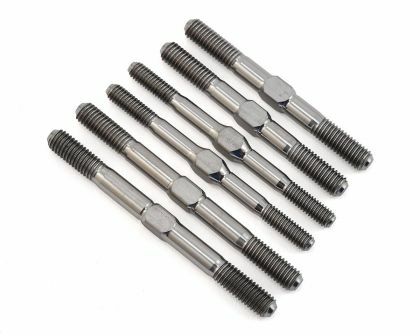 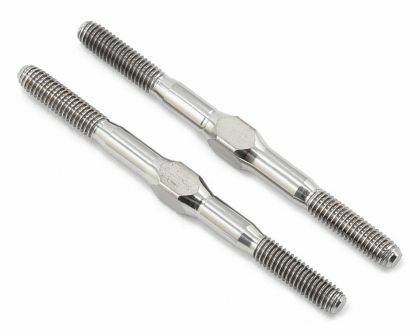 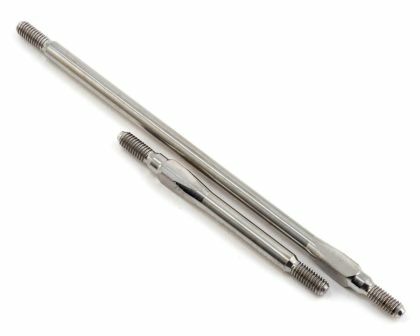 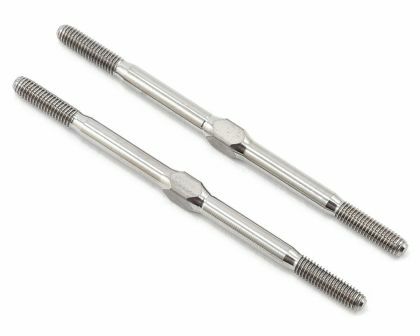 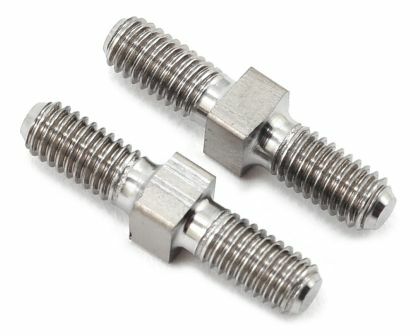 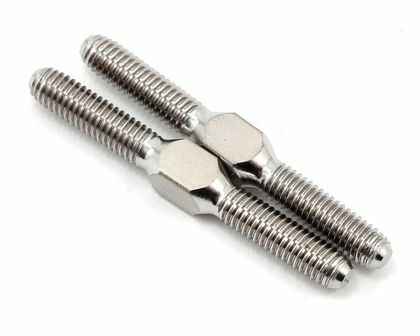 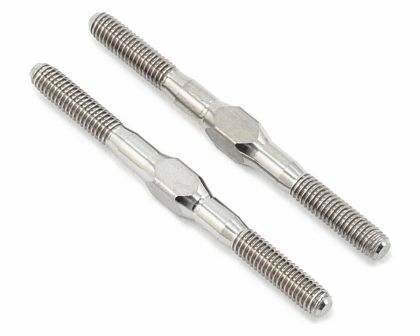 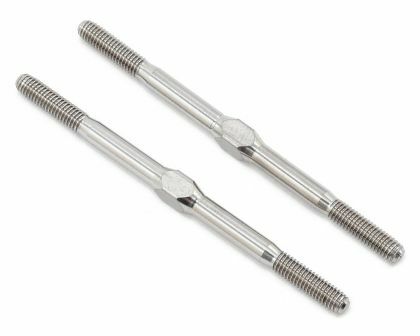 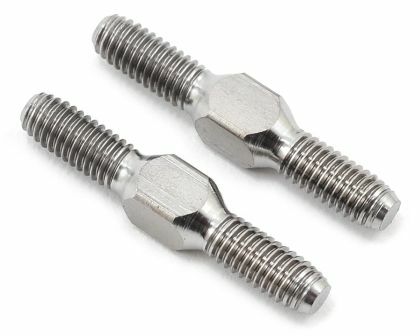 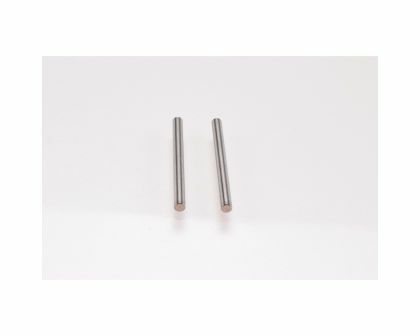 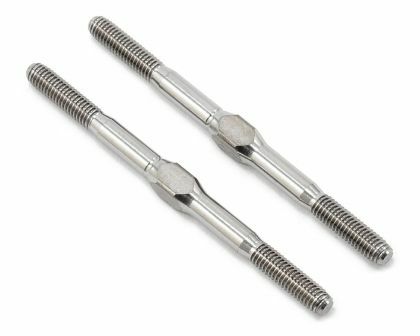 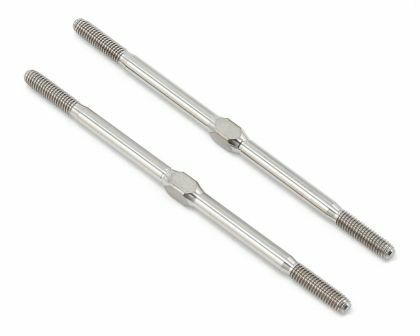 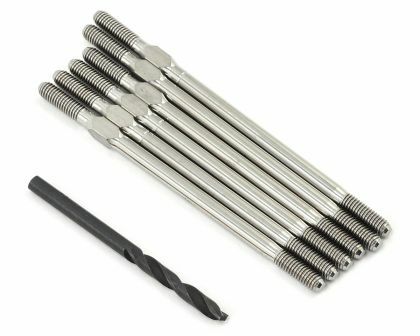 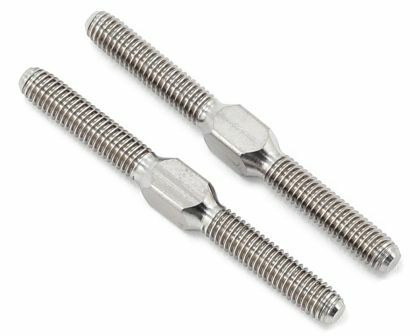 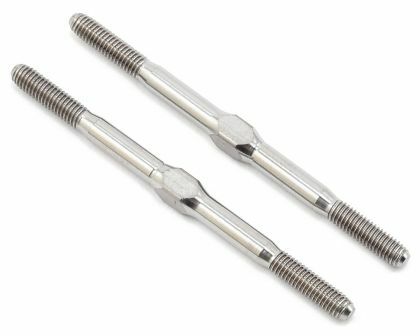 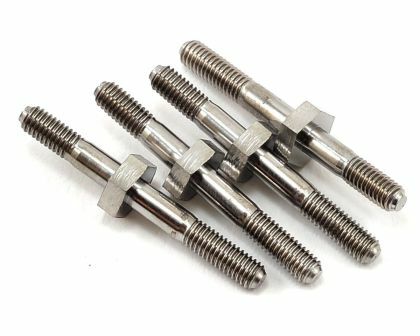 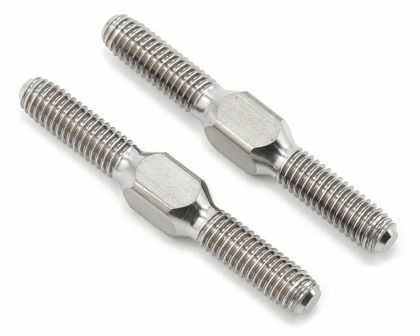 These turnbuckles are CNC machined and thread rolled from domestic US 6AL/4V grade titanium and help to eliminate weight, without sacrificing strength. 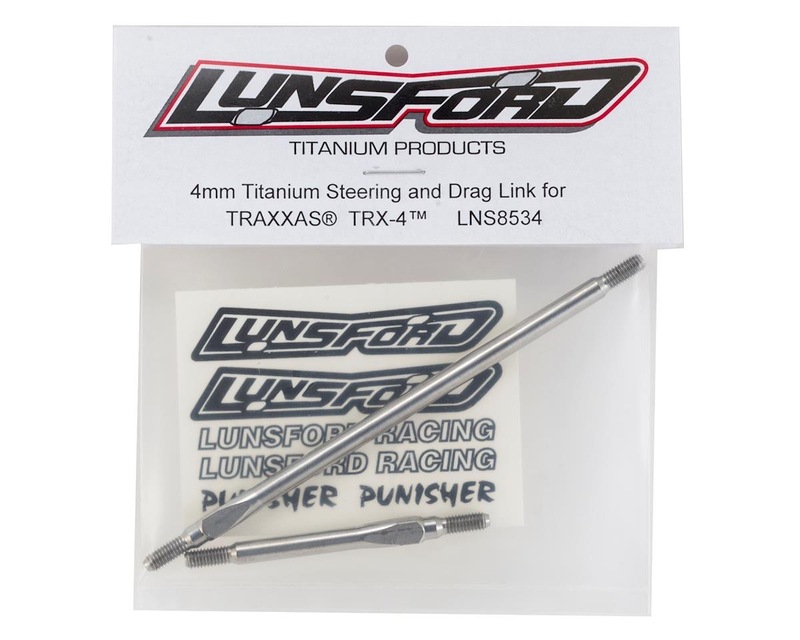 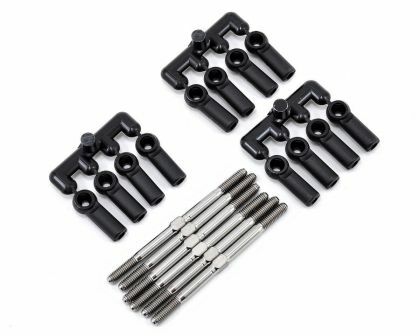 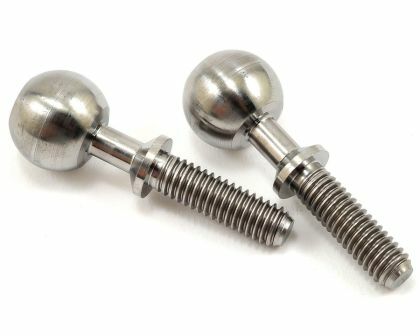 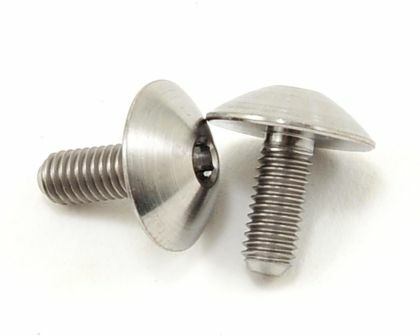 Plus they work with the stock rod ends making this a simple upgrade that will reduce weight and increase strength to deliver huge gains in durability.